· Merck joins hands with Indonesian Reproductive Science Institute (IRSI) to build fertility care capacity in Africa. · Merck will provide training to develop a platform of skilled African Embryologists who exist in a very limited number across the contnenet. Darmstadt, Germany, March 8th, 2016 – Merck, a leading science and technology company, today announced the start of its African Embryologists Training Program in partnership with Indonesian Reproductive Science Institute (IRSI) as part of “Merck More than a Mother” campaign with the aim to improve access to quality and safe fertility care across the African continent. 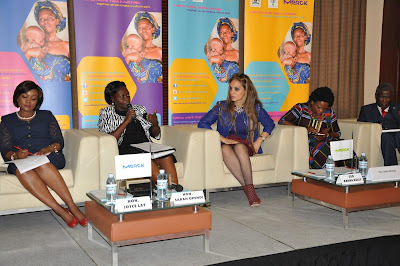 Merck marks today the International Women’s Day, partnering with governments, parliamentarian, academia, medical community, women leaders and media to empower infertile women through improving access to information & healthcare and change of mind set through it is “ More than a Mother “ campaign. 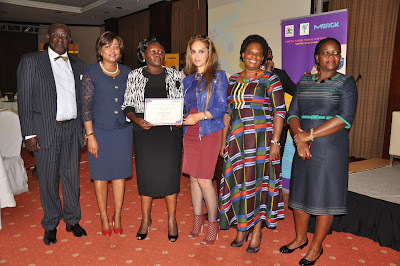 “Merck more than a Mother campaign, a pan-African initiative aims to build fertility capacity, raise awareness about infertility prevention and male infertility. 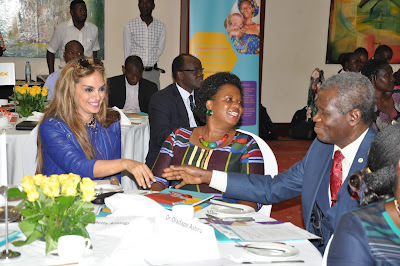 It also opens a dialogue to define interventions to reduce the stigma and social suffering of infertile women in Africa, which includes discrimination, and physical and psychological violence. 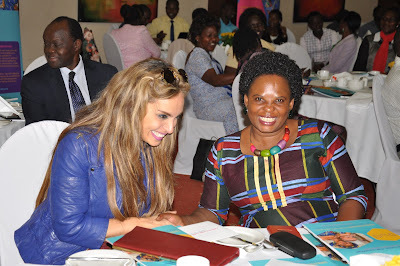 The campaign was first implemented in Kenya in 2015 and is being rolled out this year in Uganda, in collaboration with the Ministry of Health, Uganda Women Parliamentary association (UWOPA) and Africa Fertility Society (AFS) and progressively rolled-out in more African countries. 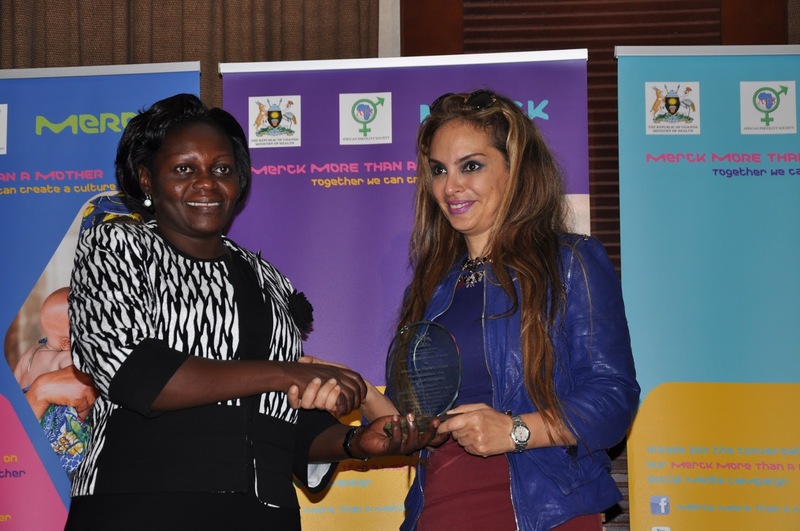 “Most Sub-Saharan African countries don’t have trained embryologists hence providing training to our embryologists will contribute significantly to improve the quality and accessibility to fertility care to couples in Uganda and Africa so that they can start their families,” she added. 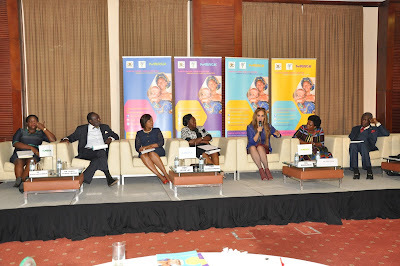 “Merck More than a Mother” campaign is very important for African women and for Africa at large as the inability to have a child or to become pregnant can result in being greatly isolated, disinherited or assaulted. This may result in divorce or physical and psychological violence,” said Rasha Kelej, Chief Social Officer, Merck Healthcare. “Merck will provide training for African embryologists in Indonesia starting with candidates from Uganda and Kenya and will scale up to the rest of the continent. It will also provide education for healthcare providers which will improve basic fertility management and improve awareness about prevention and male infertility which is needed in Africa as can be seen below in the videos of Berna and the Ugandan couple” Said Kelej. Merck joins hands with Indonesian Fertility experts to provide advanced embryology training for African candidates starting by Kenya and Uganda and expanding to the rest of Africa. According to the World Health Organization (WHO), lower levels of development are thought to be associated with higher levels of non-genetic and preventable causes of infertility such as poor nutrition, untreated sexually transmitted infections (STIs), unsafe abortion, consequence of infections caused by the practice of female genital mutilation, exposure to smoking and to leaded petrol and other environmental pollutants. Hence prevention awareness is very important. Hon. Betty Amongi, Chairperson of Uganda Women Parliamentary Association emphasized: “We will partner with Merck and Ministry of Health to define policies to improve access to safe and effective fertility care, address the need for interventions to reduce stigmatization and social suffering of infertile women and raise awareness about male infertility and the necessity for a team approach to family building among couples”. Dr. James Olobo-Lalobo, Vice-President of Africa Fertility Society stressed: “We are very happy to partner with Merck, through this historic campaign, “Merck More than a Mother” where specialized practical training for our embryologists will be provided and awareness about prevention of infertility and male infertility will be raised across the continent for the first time in history. 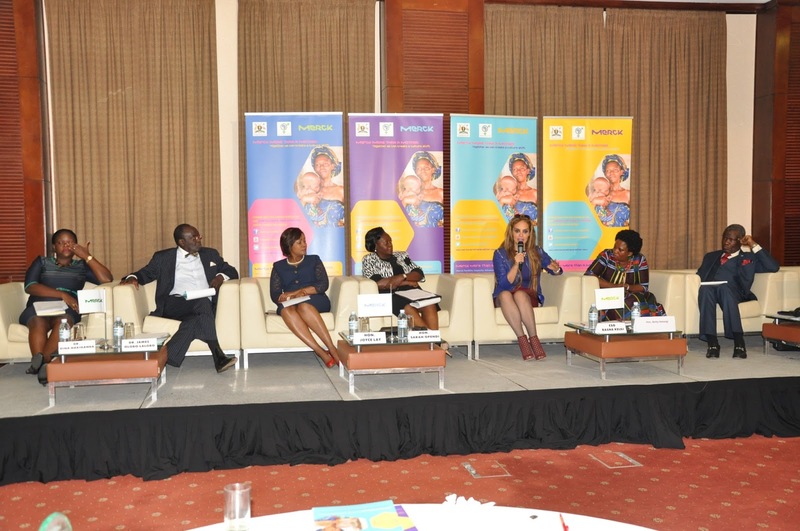 Together with Merck, we can challenge the perception about infertile women, their roles and worth in society, both within and beyond the medical profession in order to achieve any systemic shift in the current culture of gender discrimination in the context of fertility care”. Dr. Oladapo Adenrele Ashiru, President of Africa Fertility Society explained: “In Nigeria where I practice, infertility is caused by infections in over 85% of women, like in the rest of Africa, compared to 33% worldwide which emphasizes the importance of prevention programs in Africa. Therefore, our partnership with Merck is very essential to address this sensitive topic for the first time in the continent”. “We are going to host this important campaign in Nigeria and many other African countries this year,” he added. During the launch, Merck announced the appointment of Hon. 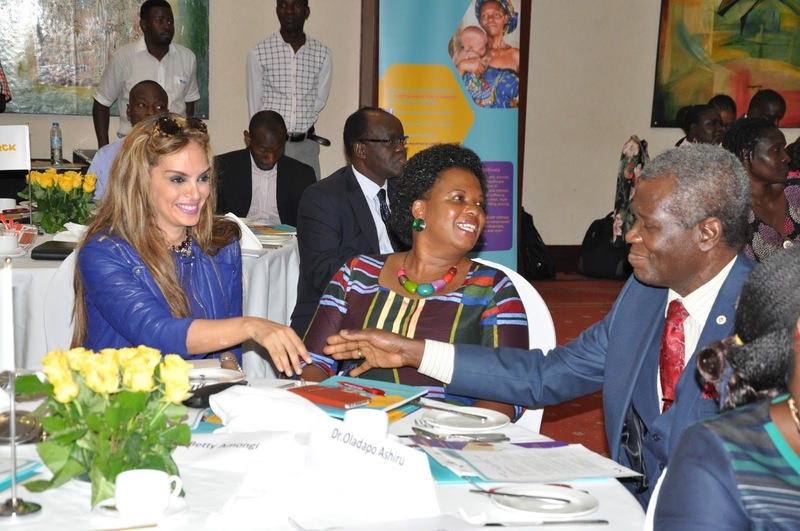 Sarah Opendi, Uganda’s Minister of State for Health, to be the ambassador of “Merck More Than a Mother” campaign in Uganda in recognition for her support and efforts to reduce the stigma of infertility and raise awareness about the condition in the country. 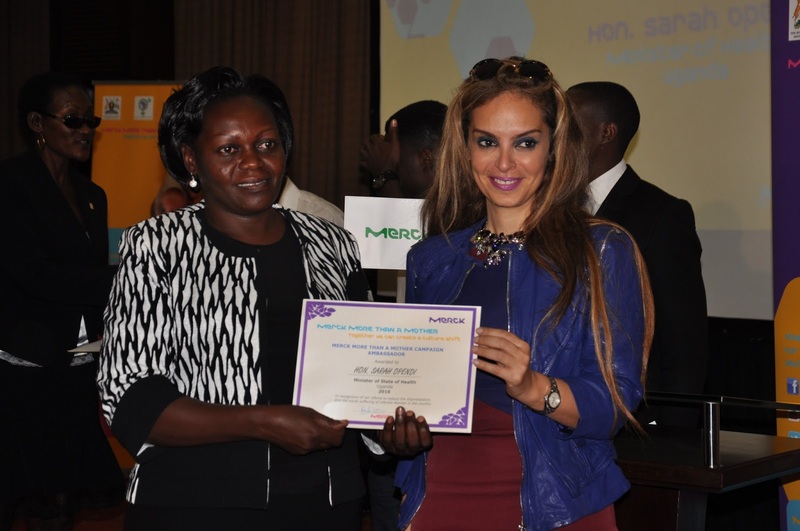 Merck has also awarded Berna Amullen, a Ugandan woman, who openly shared her story of stigmatization and suffering for being infertile. The award was in recognition of her courage in creating awareness and sharing her devastating experience so that no other woman would suffer the same. The long-blond-hair girl is so beautiful!